If y'all didn't already know, I am a born and bred Georgia Peach, from the small (at least it used to be small) town of Covington, GA. I am an Southerner through and through, and let me tell you I just LOVE my comfort foods. 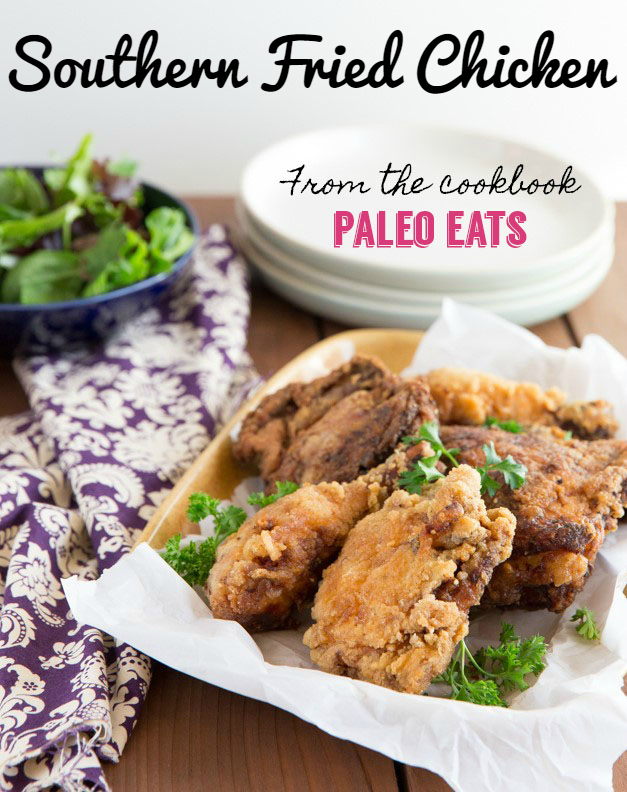 You can imagine my joy when I opened up my advance copy of Kelly Bejelly's new cookbook Paleo Eats to find a recipe for real Southern Fried Chicken - marinated in an acidic medium (a critical step) - among the many delicious foods in its pages. The rest of the book is filled with "paleo cooking from the heart", as Kelly puts it. I don't think there is a better way to describe her cooking style and all her recipes just make me feel so warm and fuzzy and happy! The book is absolutely a reflection of her fun, happy personality. It's warm and inviting and not too serious. She deserves major props for her photography skills, too - the photos in the book really showcase the food and make you feel like you're at home and can pull up a chair to dig right in! Kelly is an incredibly creative and inventive paleo cook and if you have ever enjoyed any of the recipes from her website, you will just love this cookbook. 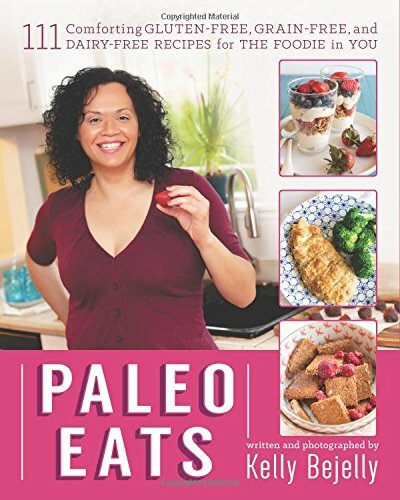 Her cooking style and variety of recipes stand out as special among so many paleo books on the market today. 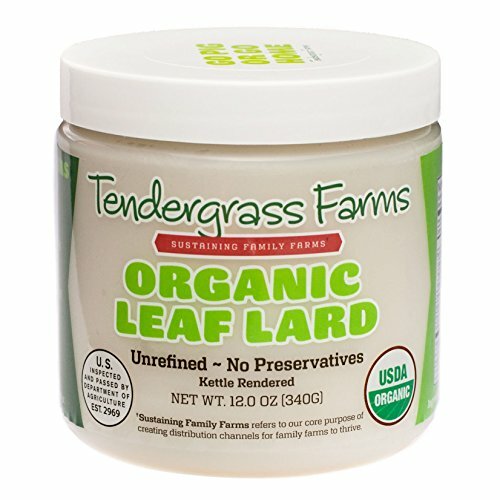 Paleo Recipes Galore! Going Paleo doesn't have to mean giving up your favorite comfort foods. 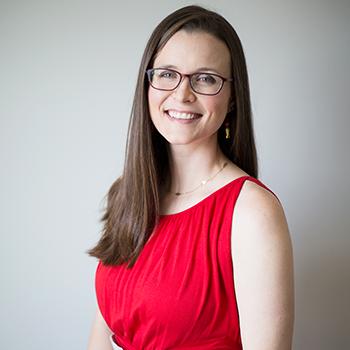 In Paleo Eats, Kelly Bejelly focuses on Paleo recipes that make beloved traditional dishes Paleo-friendly. If you miss chocolate chip cookies hot from the oven, fried chicken on family picnics, the sweet-and-sour meatballs from your favorite Chinese restaurant, or your grandmother's peach cobbler, this book is for you. Since I was so excited about the fried chicken, Kelly graciously agreed to let me share the recipe with you today. You are in for SUCH a treat with this chicken! 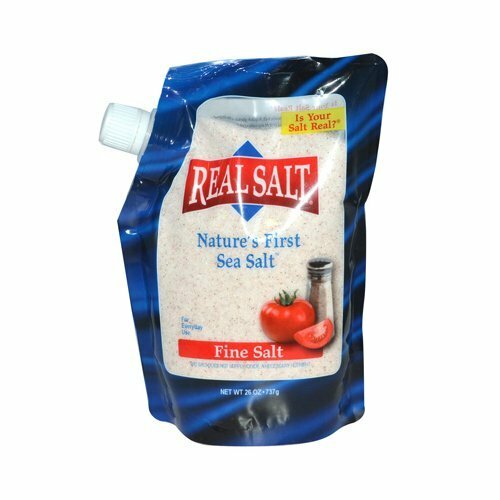 While recipes like this shouldn't be staple meals, they are certainly OK to eat when you want to feel like a normal person at the dinner table. Eating strict paleo can be very emotionally trying (if there's one thing I've learned in 4.5 years, it's that!) and for your own mental health you need to let yourself have things like fried chicken and bread and pancakes every now and then. Anyway, enough talk, let's get to the recipe! ENJOY!! If you pre-order Paleo Eats by 12/31/14 at midnight, you are entitled to a special bonus package worth $40. Get your copy now on Amazon!